Ultimate Fighting Championship (UFC) president Dana White isn’t one to put much stock into what others say about his business. White is gearing up for the UFC’s debut on ESPN+. The event will be headlined by a champion vs. champion match-up. UFC flyweight title holder Henry Cejudo will meet bantamweight kingpin T.J. Dillashaw. Hardy will be making his UFC debut against Allen Crowder. Hardy has garnered a professional mixed martial arts record of 3-0. None of his fights have reached the one-minute mark as he’s starched all three of his opponents in a matter of seconds. 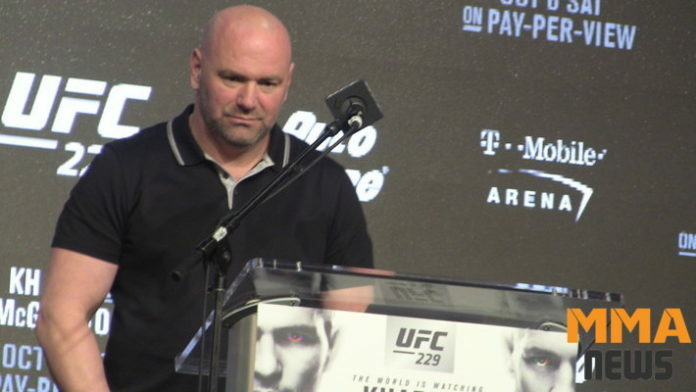 Do you side with Dana White, or is he wrong?